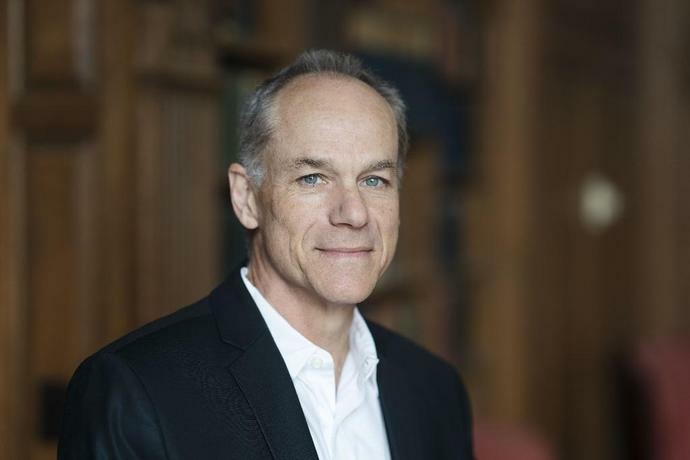 Washington (AFP) - The annual Templeton Prize, which recognizes outstanding contributions to "affirming life's spiritual dimension," was awarded Tuesday to Brazilian Marcelo Gleiser -- a theoretical physicist dedicated to demonstrating science and religion are not enemies. An agnostic, he doesn't believe in God -- but refuses to write off the possibility of God's existence completely. The prize is funded by the John Templeton Foundation -- a philanthropic organization named after the American Presbyterian who made his fortune on Wall Street, and who set on "seeking proofs of divine agency in every branch of science", as The Economist put it. The physicist focuses on making complex subjects accessible. He has written on climate change, Einstein, hurricanes, black holes, the human conscience -- tracing the links between the sciences and the humanities, including philosophy. On the other hand, he accuses the "new atheists" of doing a disservice to science by making an enemy out of religion: notably British scientist Richard Dawkins -- who called for the arrest of Pope Benedict XVI over pedophilia in the Catholic Church -- and the late journalist Christopher Hitchens, who criticized Mother Theresa.